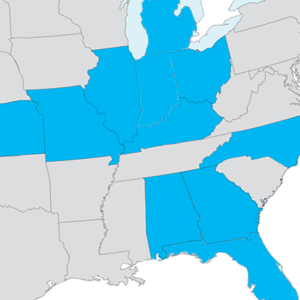 EyeCare Partners is a medically-focused, doctor-led organization with more than 225 offices across the country. Find a location below. 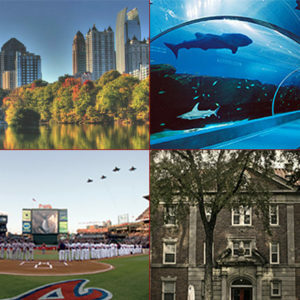 From three pro sports teams to the largest US aquarium, historic sites to comedy clubs, theme parks to CNN headquarters, Atlanta offers something for everyone. Surrounded by historic charm, easy access to Atlanta, and a laid-back feel, Conyers has everything you could want in a community without the city chaos. Paducah residents enjoy a plethora of water activities with easy access to three different lakes. Halfway between St. Louis and Nashville, you’re never too far from a fun city visit. 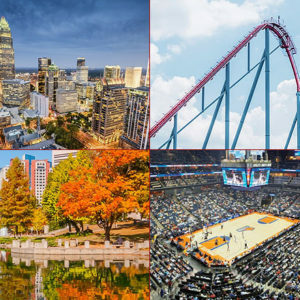 As a fast-growing city, Charlotte offers scenic trails, professional sports and destinations for water activities. You won’t be bored with its unique restaurants, weekend entertainment and tourism locations. 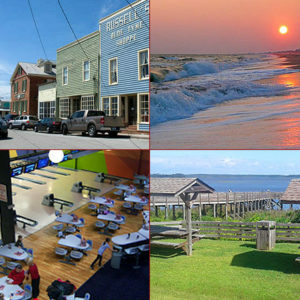 Elizabeth City offers a vast amount of amenities. 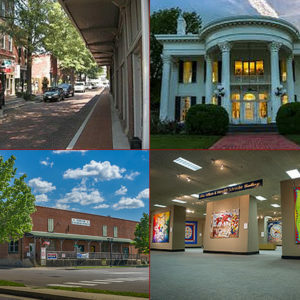 From top ranking schools to fine dining and shopping centers to a plethora of get-togethers and festivals each year, Elizabeth City offers something for everyone. 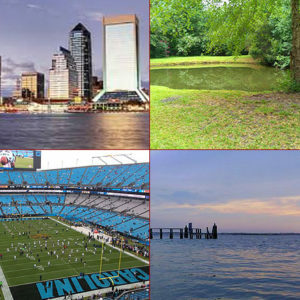 A coastal living vibe is exactly what you can expect in the unique town of Jacksonville. You won’t ever be too far from a beach or a place to enjoy the mild temperature. With outdoor activities available to you year round, you will delight in your days outdoors. 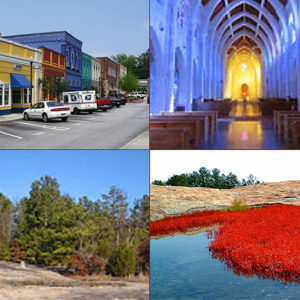 With proximity to beaches and mountains, Laurinburg is a scenic marvel for anyone who lives here. The conveniently located community has a laid-back feel without being boring with festivals and parades throughout the year. 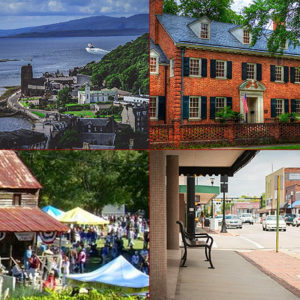 Historic charm and a growing downtown are just part of the reason this military town has much to offer. 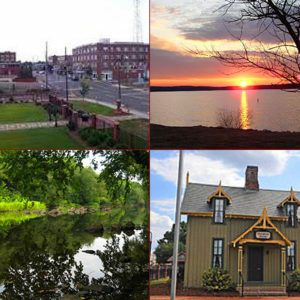 Numerous parks, golf courses and lakes are a few of the reasons Fayetteville is great place to call home. 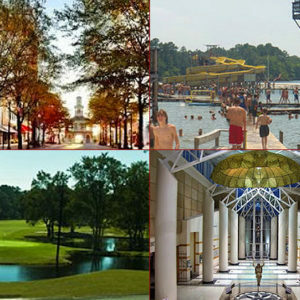 Perfectly placed between mountains, beaches and the city of Raleigh, Sanford is a great mixture of small-town and convenience. You’ll never be too far away from what you’re looking for. Swansboro’s small-town charm draws you in with its local hangouts, ocean views and easy-going way of life. Just fifteen short minutes from Emerald Isle, you will be able to enjoy the picturesque views as often as you’d like. 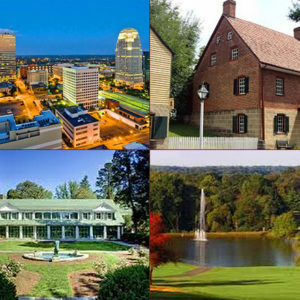 Winston-Salem is the perfect mix of big town with a charismatic community feel. You won’t be far from shopping, restaurants and entertainment in this growing and thriving city. 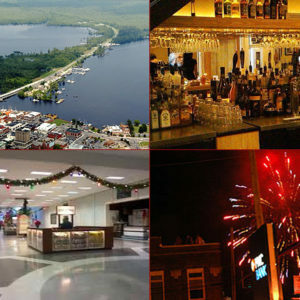 Experience small-town flavor, with big city entertainment. 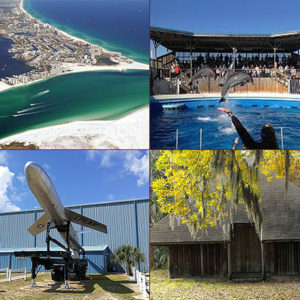 Minutes away from miles of the best beaches in the world, as well as dozens of Florida's best restaurants and entertainment venues Fort Walton offers a variety of attractions including the Gulfarium, the Gulf's largest marine park, Air Force armament museum, Heritage Park and more! Huntsville is a community where The Sky is not the limit. Mountains, lakes, woodlands and the Tennessee River accommodate numerous recreational activities. A temperate climate enhances the season for outdoor sports, including world-class golf, hiking, biking, and fishing. Major concerts, Broadway and symphony performances, extensive permanent collections and traveling exhibitions contribute to a wonderful way of life. 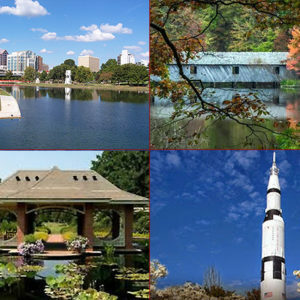 Mobile offers a mix of southern charm with bay area excitement. 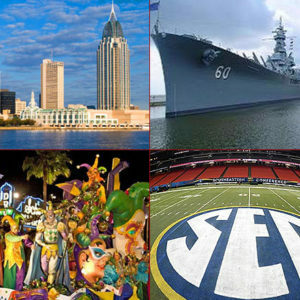 With the ability to visit historic sites, learn about Mobile’s Mardi Gras history and be surrounded by SEC football, Mobile will surely delight. 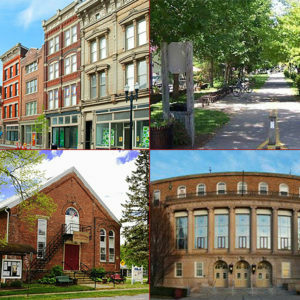 Revel in the small-town lifestyle, all while being near Cincinnati’s vast attractions. These unique locations offer a relaxing atmosphere while never being too far away from a larger city. 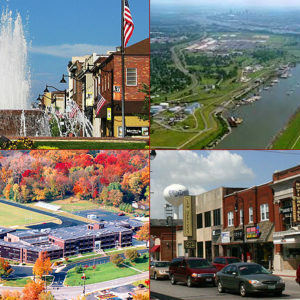 Named one of America’s safest cities by Forbes, Cincinnati is well known for its attractions. 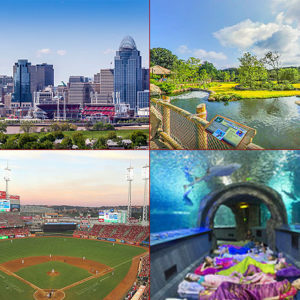 Reds baseball, impressive libraries, the Botanical Garden and the award winning Cincinnati Zoo are just a few reasons you’ll love this city. 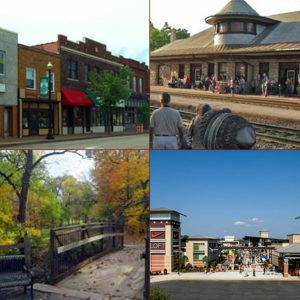 Experience the charm of small-town living, while being close enough to enjoy the perks of living near the bustling city of St. Louis. This unique area allows you to have the best of both worlds. 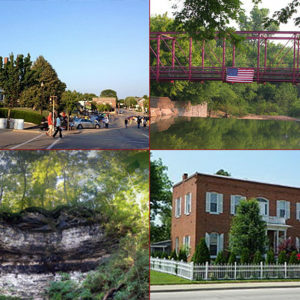 Perryville, located just 30-minutes outside of Cape Girardeau, offers affordable housing, thriving businesses and an impressive Perry Park Center. You’ll appreciate feeling safe with your family while enjoying the local establishments. 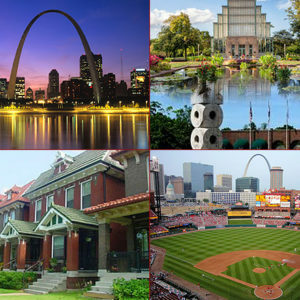 Picturesque parks, exciting sports teams and free family perks, such as an impressive Zoo and Science Center, make St. Louis an electrifying location. 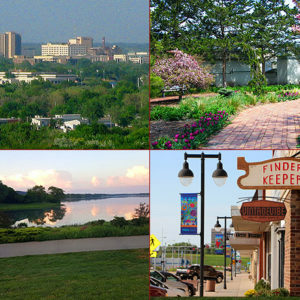 There is something for everyone in the heart of the Midwest.